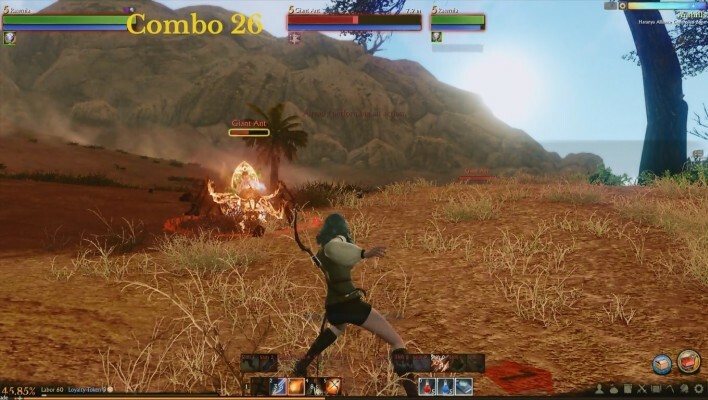 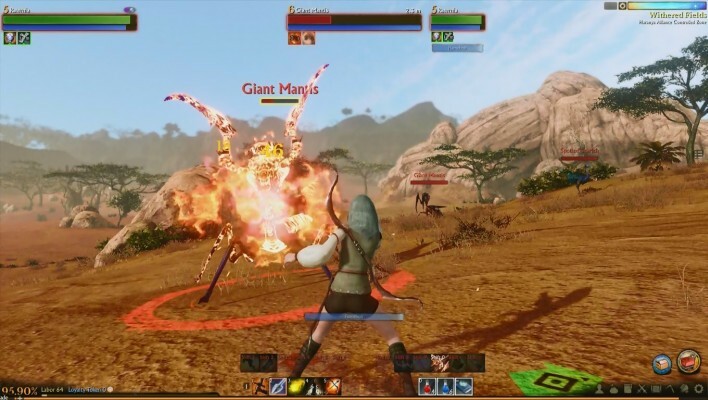 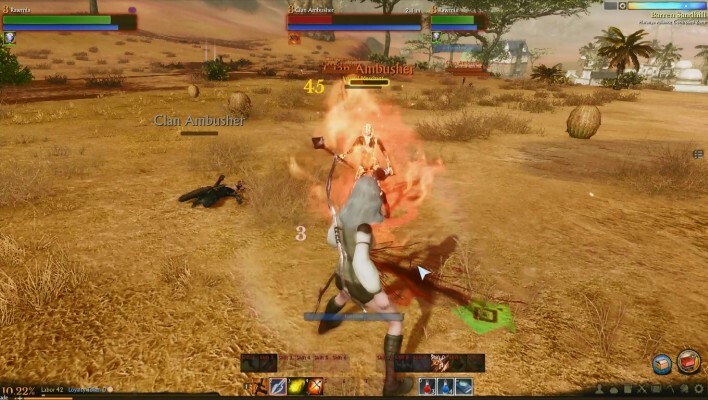 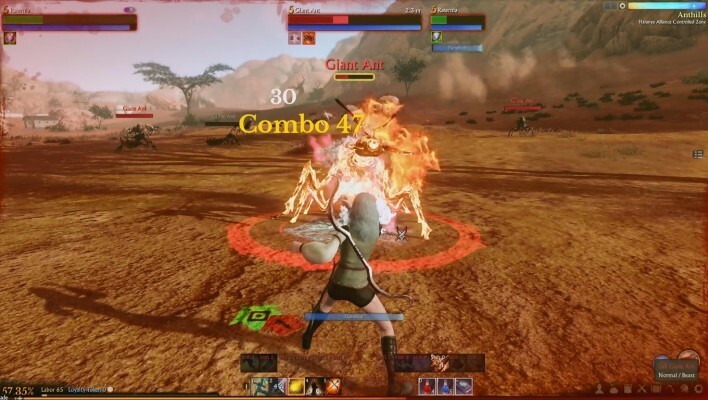 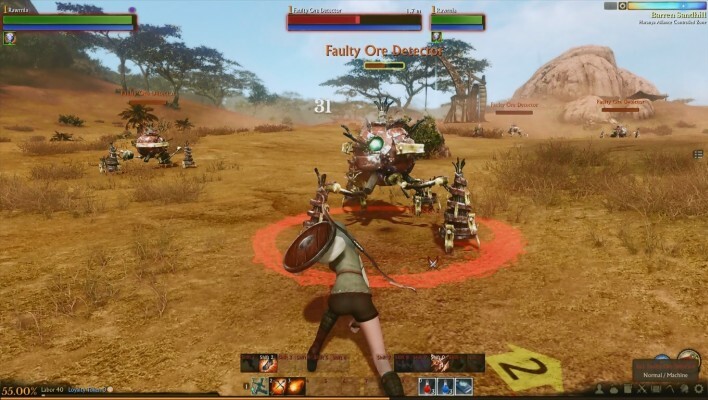 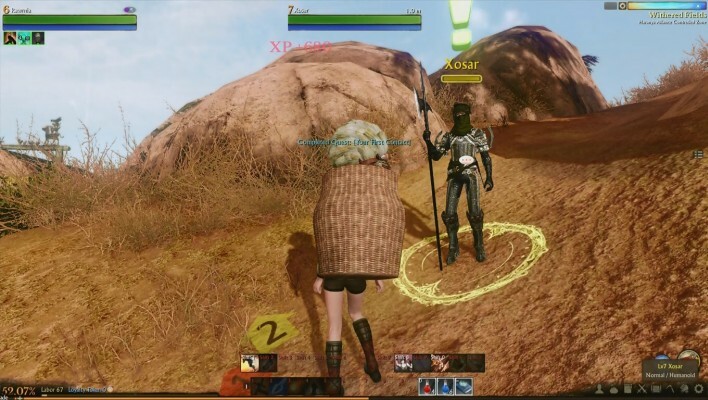 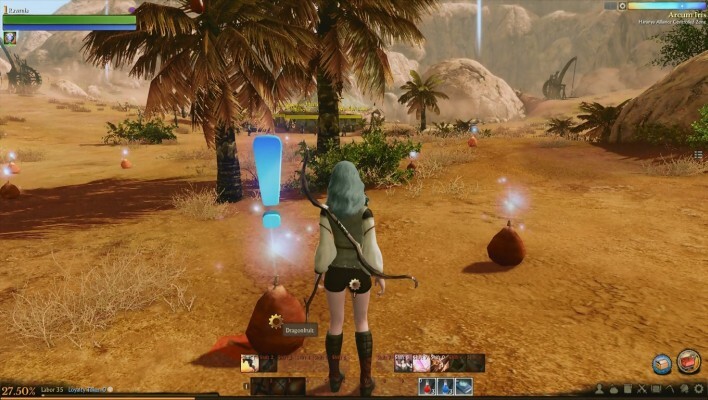 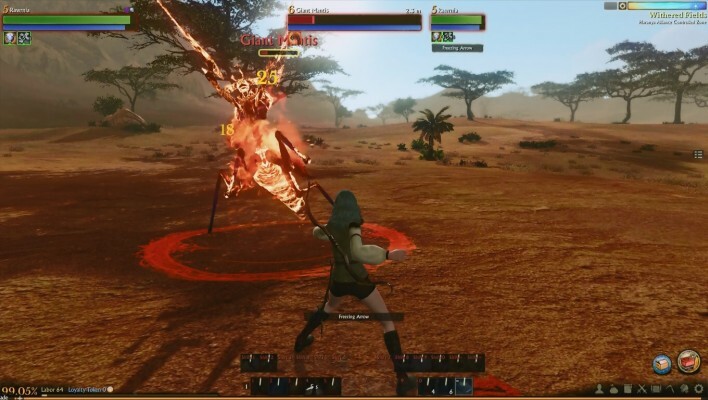 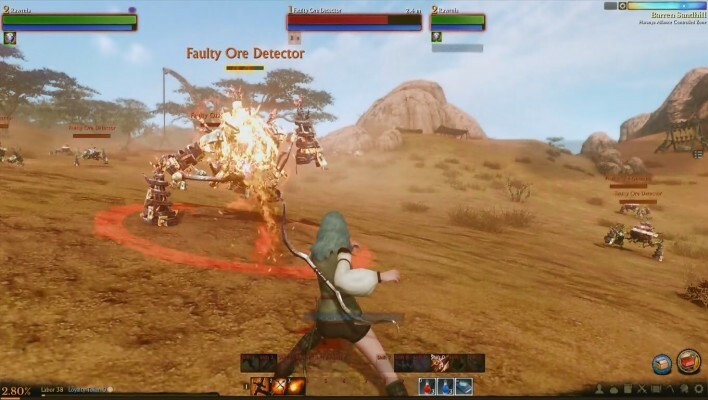 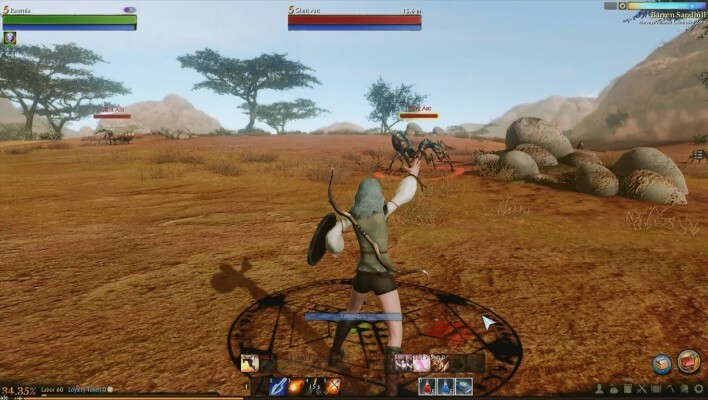 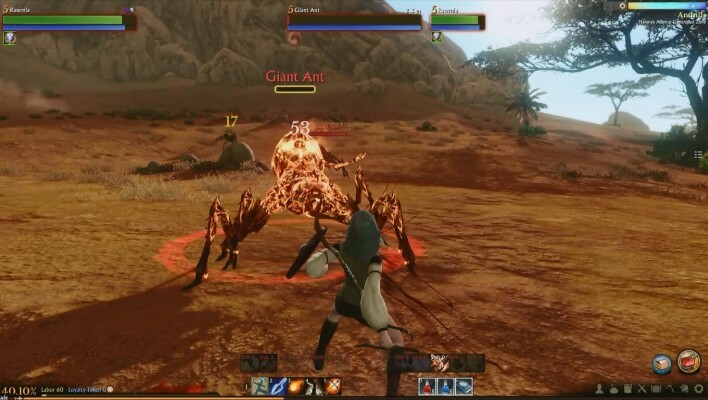 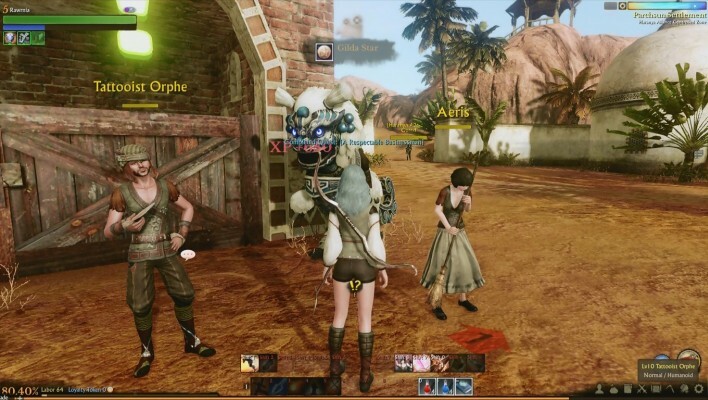 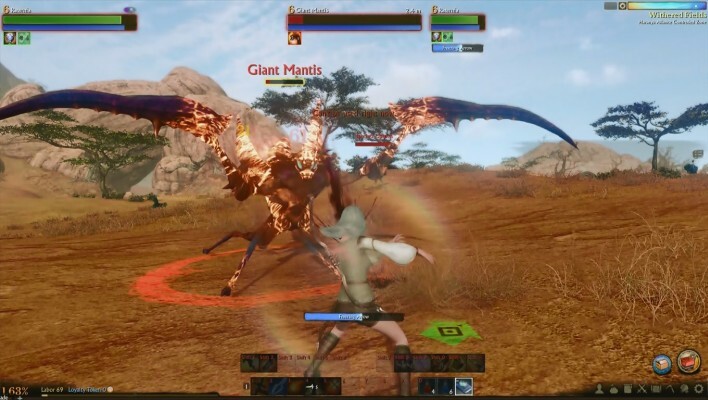 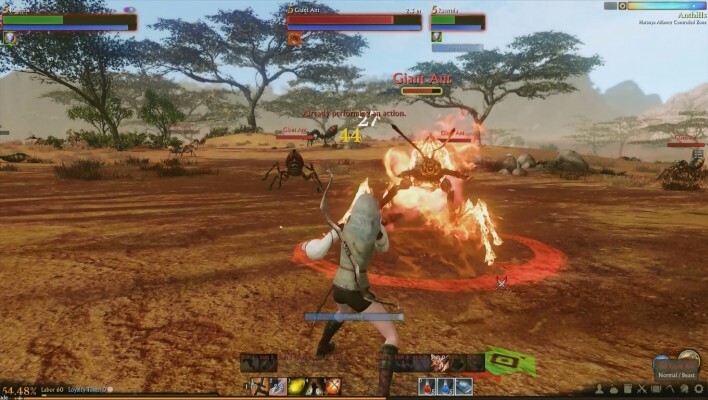 ArcheAge is a Free to Play open-world sandbox, Role-Playing MMO Game [MMORPG]. 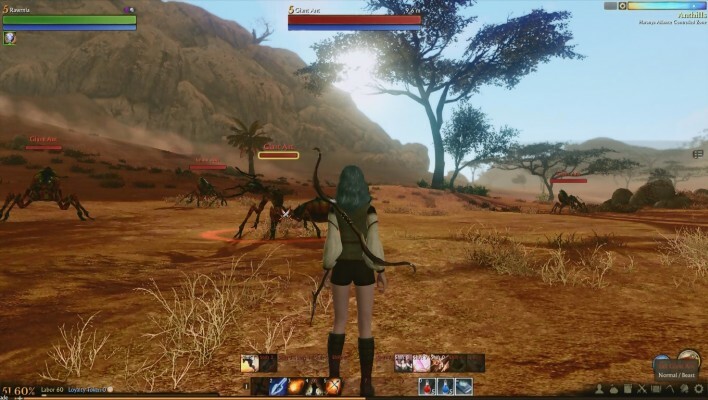 ArcheAge is the latest premium online game to join Trion’s growing roster of titles. 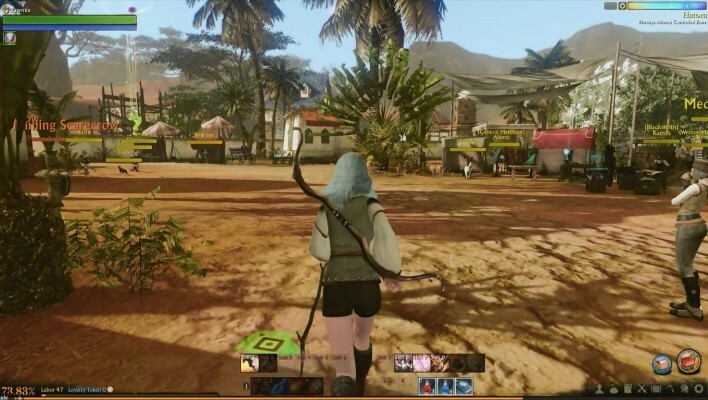 ArcheAge is home to four major races: spiritual Nuians and secretive Elves share the western continent, while the nomadic Firran and cunning Harani inhabit lands to the east. 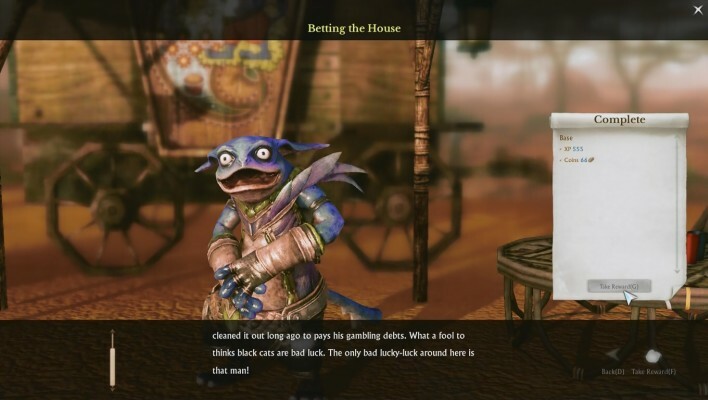 Loose ties connect the neighboring races, but allegiances are fluid, forever complicated by the whims of pirate factions sailing, trading, and pillaging at will. 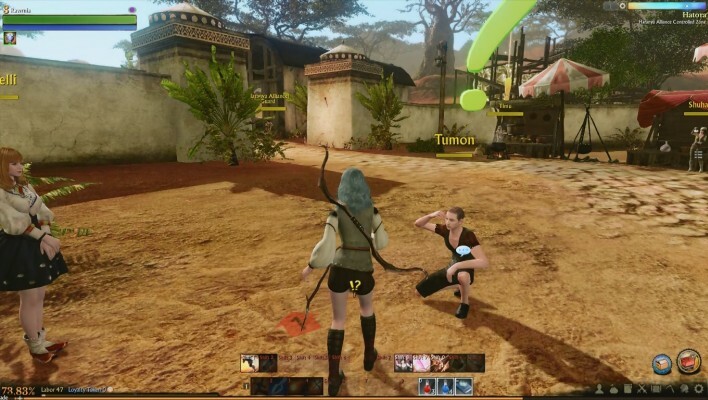 Player-Driven Economy: - Gatherers, crafters, and traders: You are the engine that drives ArcheAge, and its economy is yours to control. 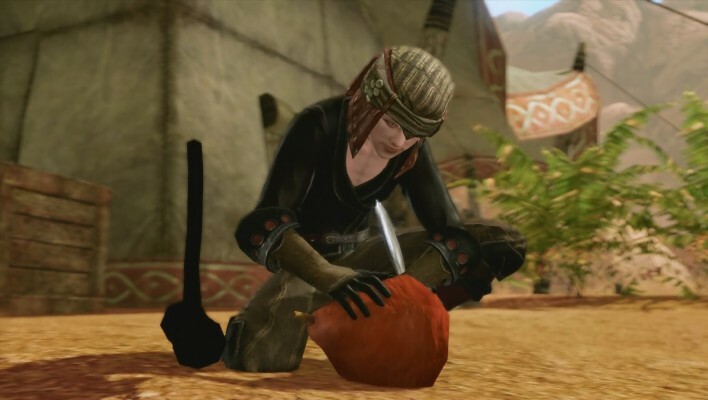 Master diverse skills to craft goods and homes, galleons and castles. 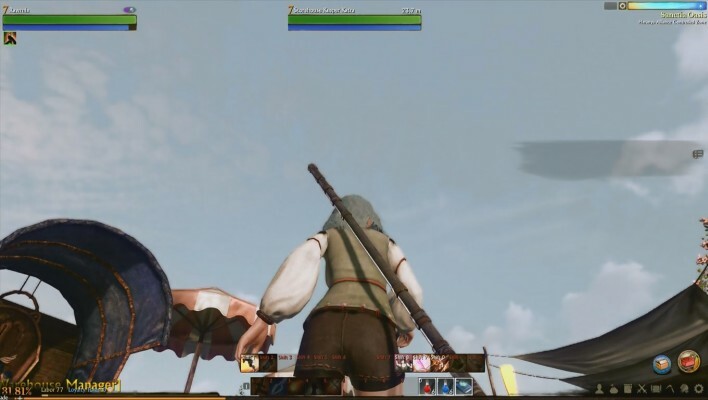 Transport and trade materials across the realm, braving danger and piracy to support your allies in wars that will change the fate of the world. 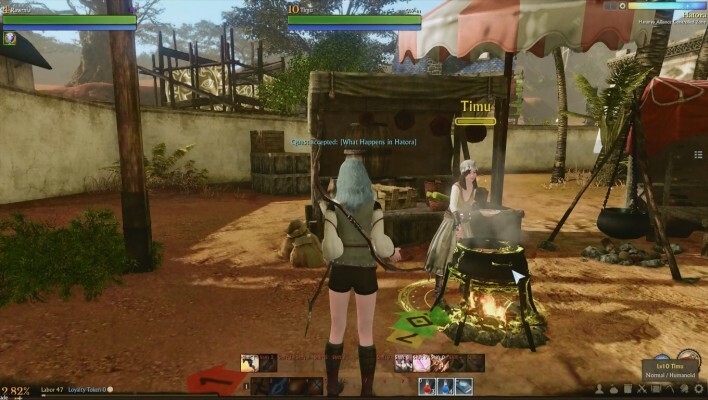 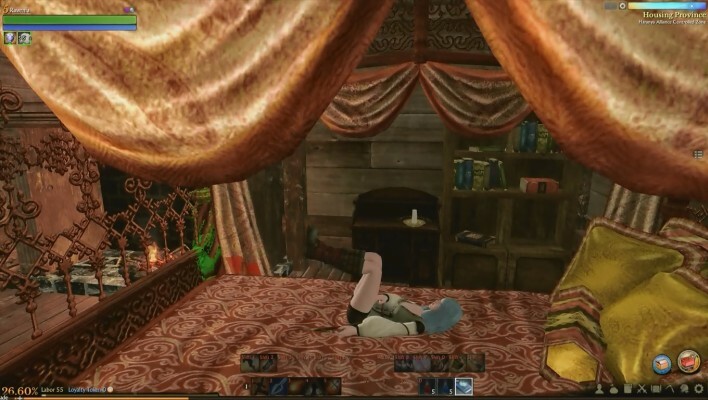 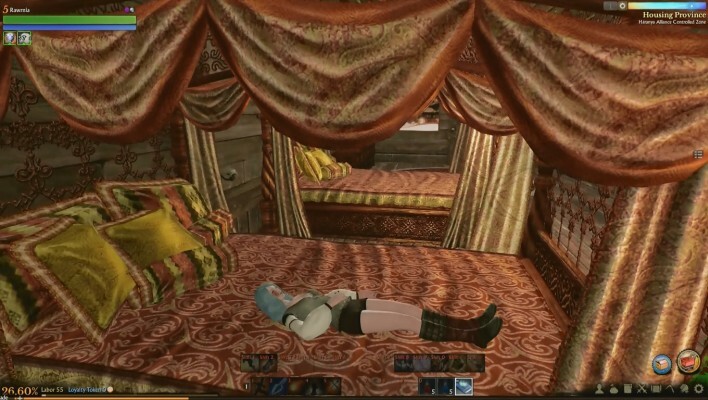 The open-world housing in ArcheAge is a compelling sandbox feature that we’re very glad to have in the game. 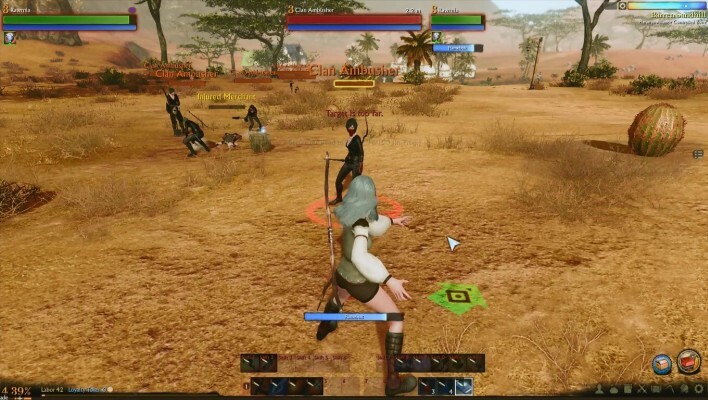 Because the housing is non-instanced, there needs to be a balance between available land and players who wish to place farms and houses. 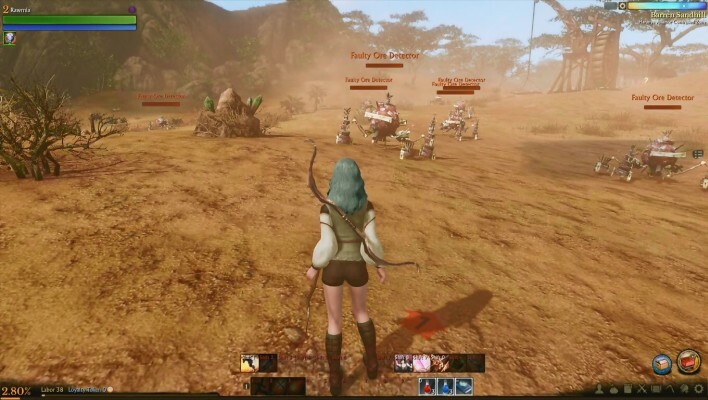 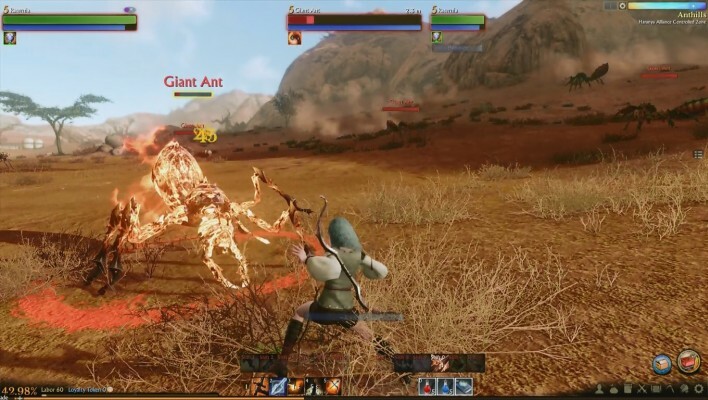 ArcheAge will be free-to-play and, as such, will have a variety of players who are in direct competition for land. 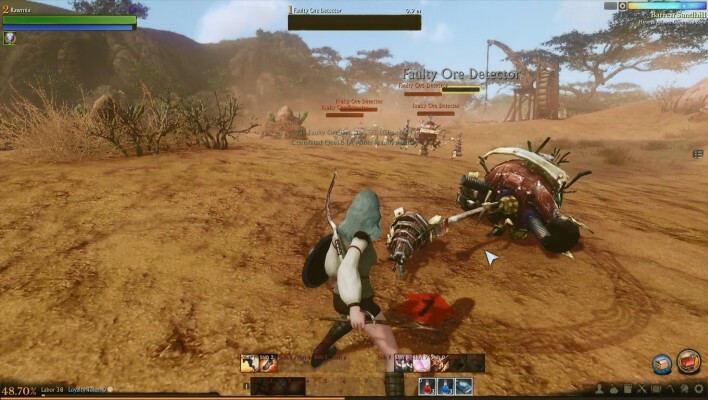 As a protective measure against infinite free placeholder accounts claiming precious land, ownership of limited real estate is reserved for paid players at launch. 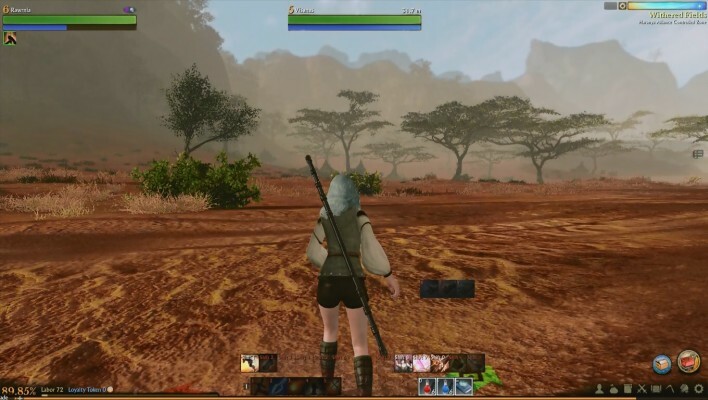 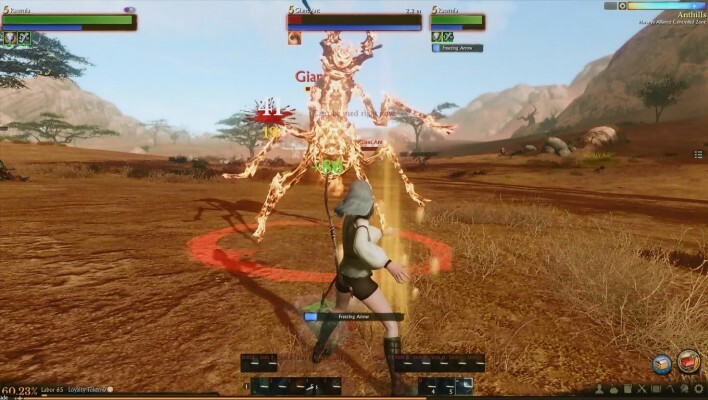 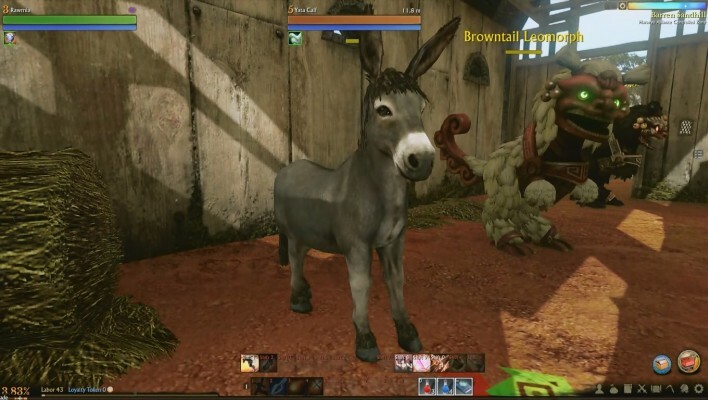 Free players are encouraged to participate in the crafting and farming aspects of this game, and will also be able to both use public land and share farms and houses with friends who give them access. 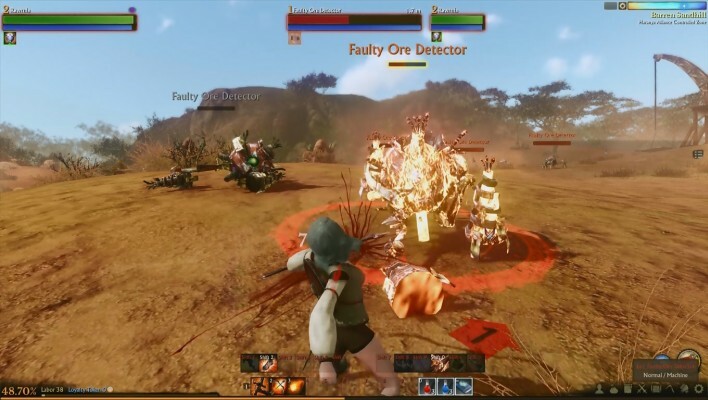 Remember, not all the housing areas are marked on the map, so explore a bit to find the best places for your farm and house!